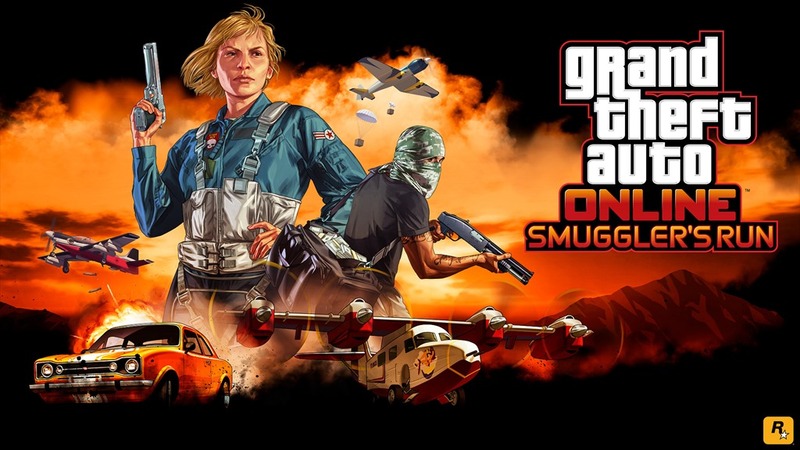 The big updates just keep coming for Grand Theft Auto Online. There was a one back in June (2017) called Gunrunning. At the ended of August there will be another. Which is called Smugglers Run. Must like the other updates this adds new ways to play the game. The twist this time is. It will be all about flying. They are adding all kinds of planes, helicopters and ultralights. To hold all these you can by a aircraft hanger. I am not very good a flying in this game. However the trailer, which you can see > here or below, does an awesome job at me rethinking about getting better at flying. This new update will be out August 29, 2017. You call read more about it > here.